I was working on my log book last week and noticed I’d just gone over 6,000 hours of Huey time…in celebration here are “some” of the Huey’s I’ve flown. parked helicopter to discussion employment of the helicopter on the fire. shell loops on the front of the jacket were four .375 Caliber Cartridges. ate, how cool is that? telling them your in jail…just kidding. one hour ahead of California time. 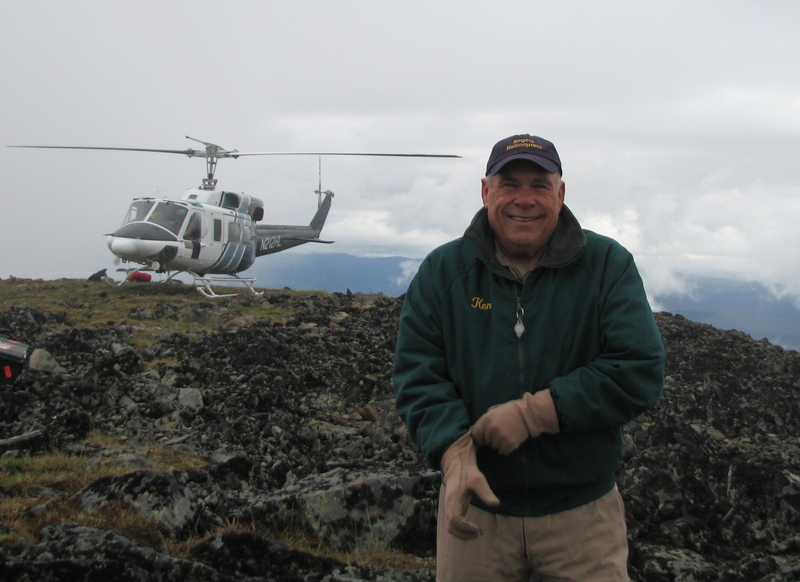 So you want to fly in Alaska? Well, a lot of flying on fires occurs at 500 feet above sea level to 2,000 feet. 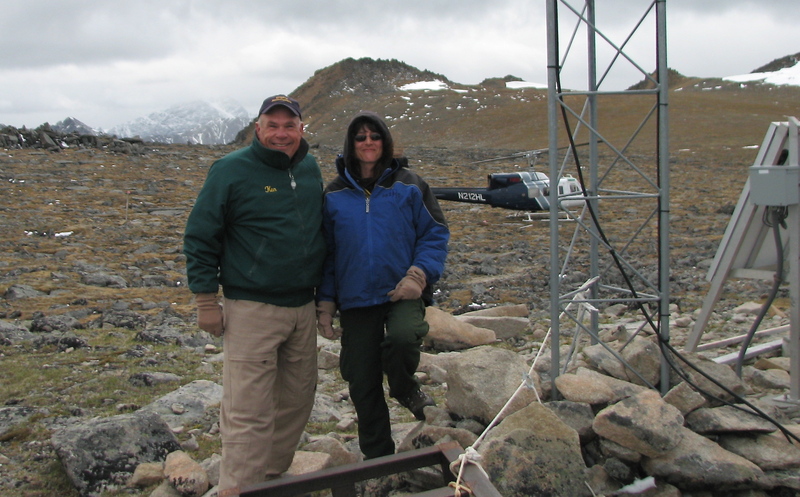 Not very high and certainly the Bell 212 can fly at maximum gross weight at these altitudes, 11,200 pounds. It was originally designed for over water flights. So flying on fires involves, crew shuttle, long lines, water dropping and recons. The thing is there are very few places to refuel, so fuel management becomes an issue to contend with. I carry a barrel hand pump with me, along with young strong helitack crewmembers to pump the Jet-A into 2 Hotel Lima. Ken Carlton slept here, yes he did. I am a happy, frequent sleeper in the Bell Hotel. 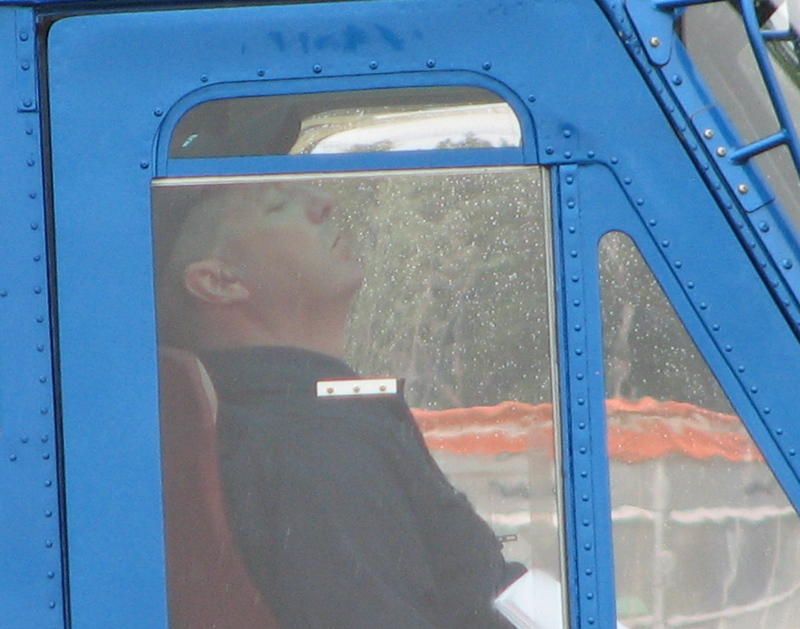 I first started using helicopters to sleep, in 1969. At night one of the RLO’s (Real Live Officers) a derisive term coined by young Warrant Officers to describe the Commissioned Officers, had to be on the ready reaction flight. 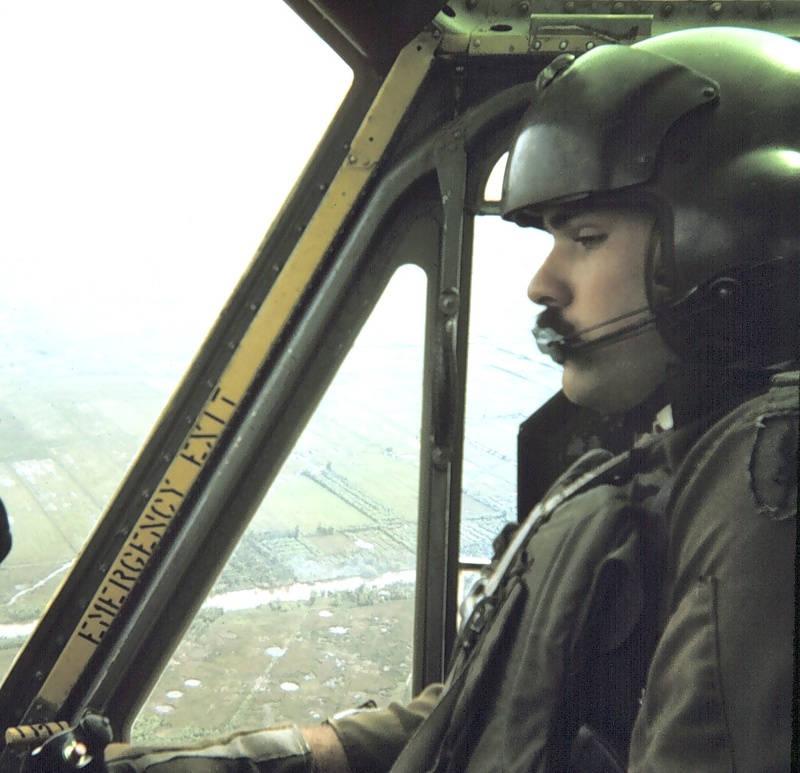 It often turned out that my turn as Aircraft Commander of a Charley Model Gunship, would occur after I’d already flown eight or ten hours. It wasn’t uncommon to over 100 hours per month, and several months I flew 150 hours. The ready reaction flight was for counter rocket and mortar attack. As Dong Tam was attacked several times a week it we were often flying around the Dong Tam perimeter shooting rockets back at the VC at three AM.